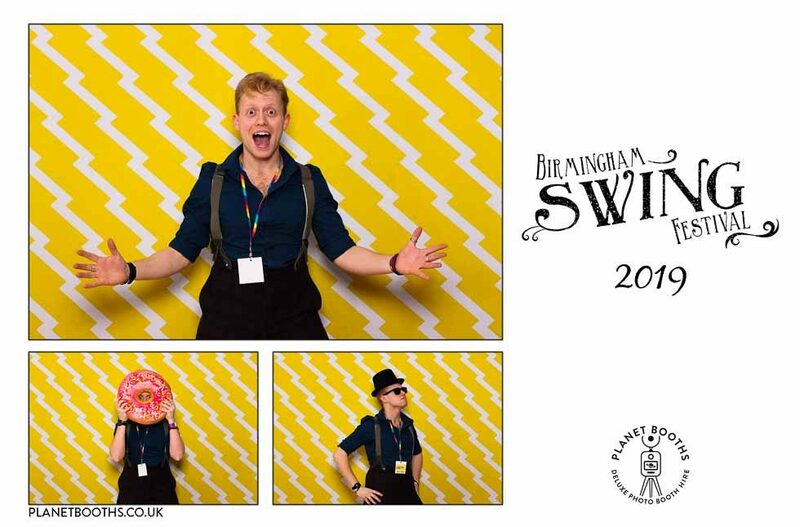 A big thank you to Stephen and all his friends down at the Birmigham Swing Festival at Aston University Students Guild. 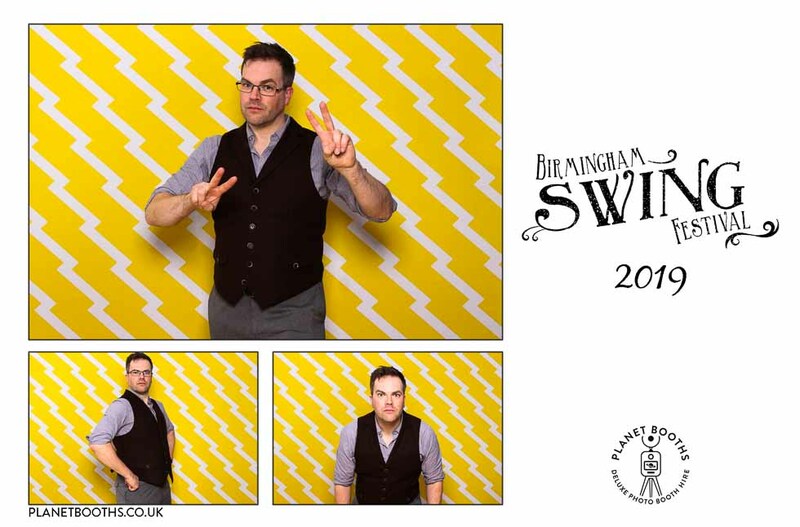 A fab night of big band swing! 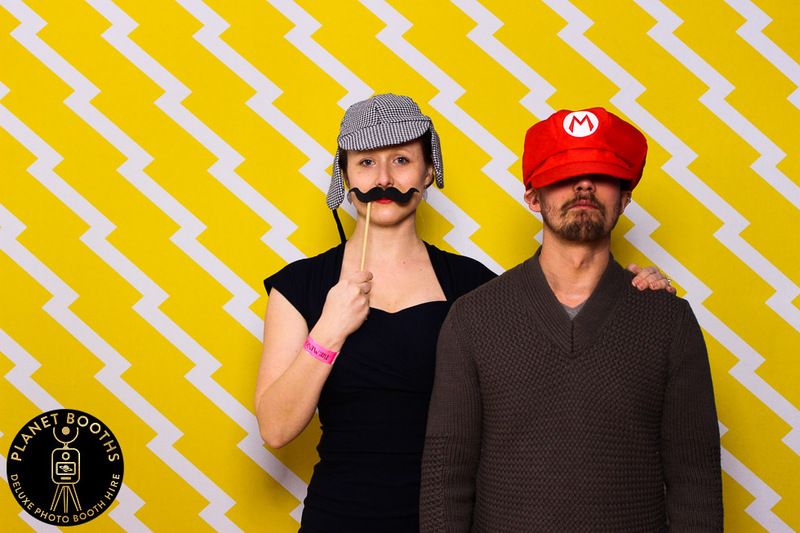 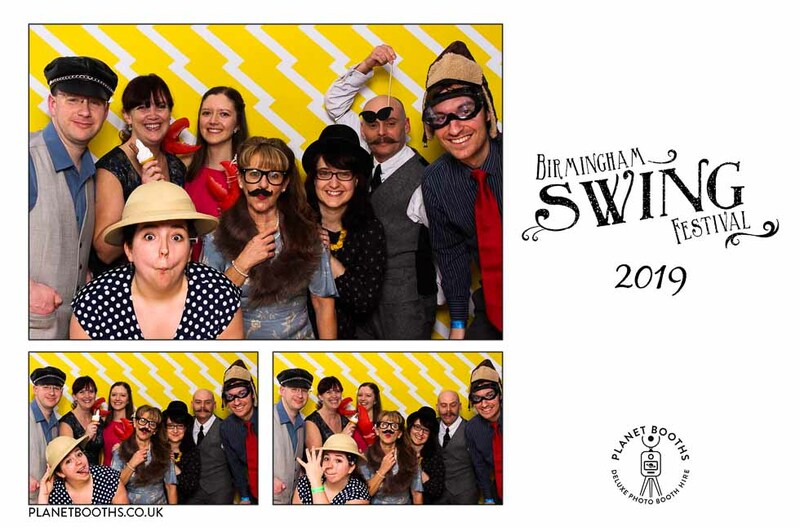 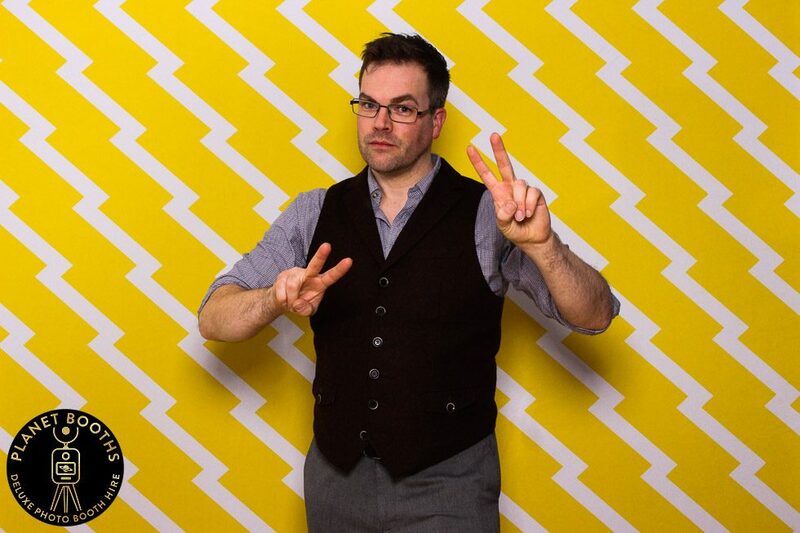 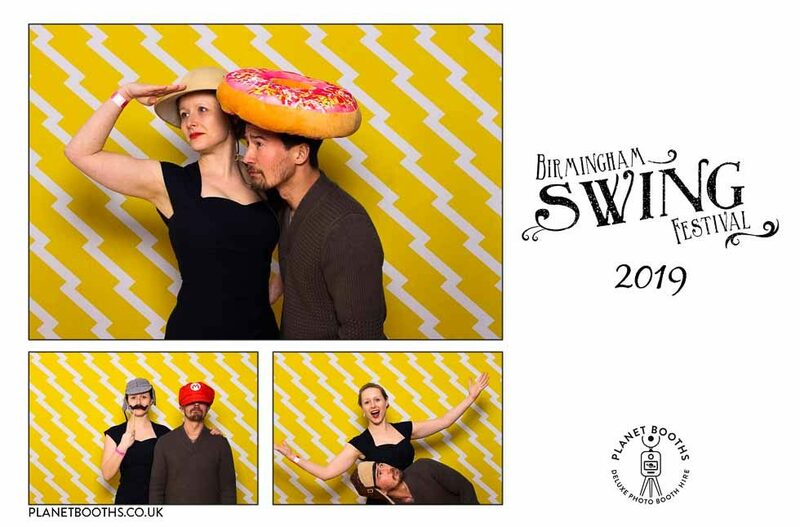 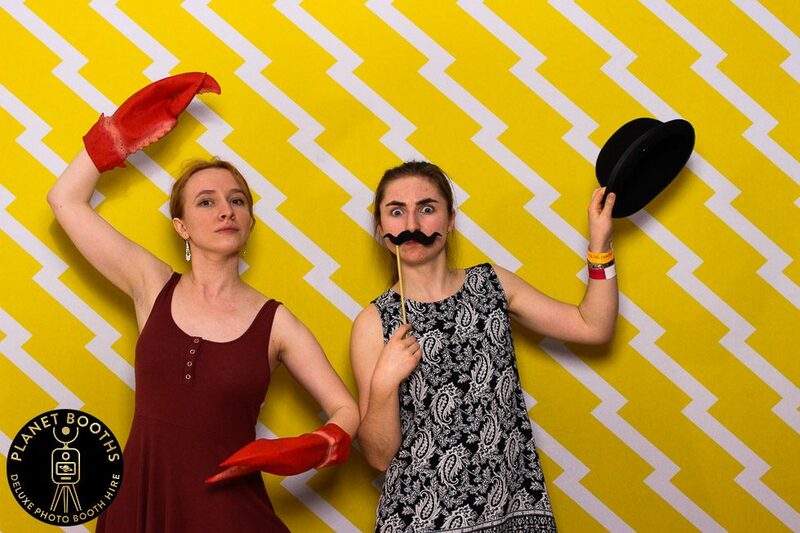 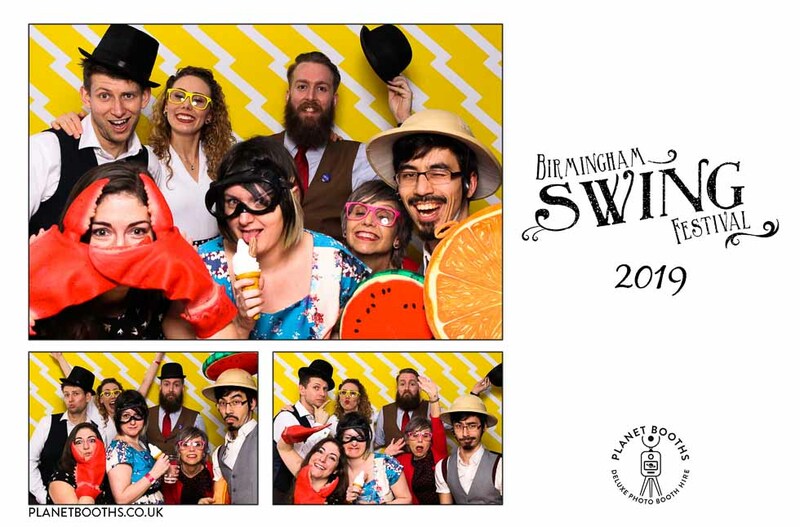 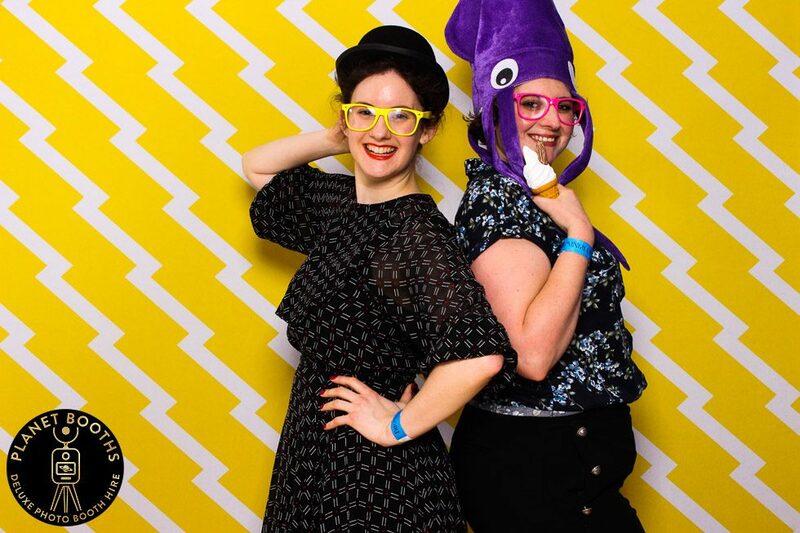 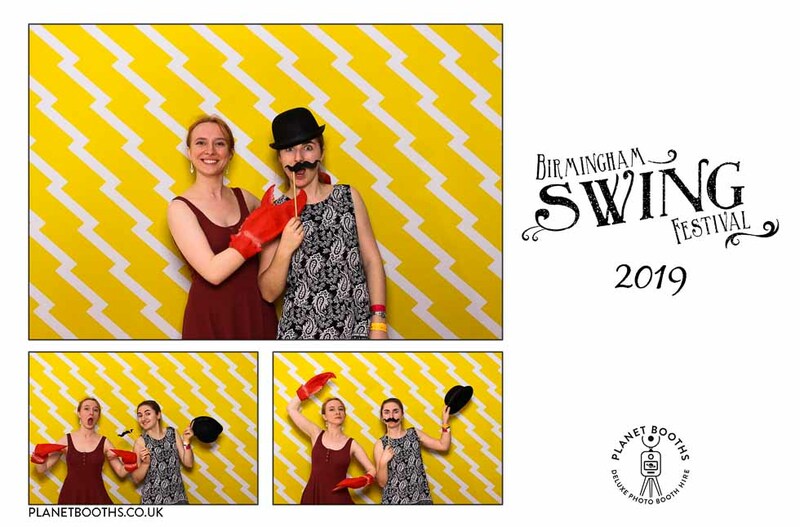 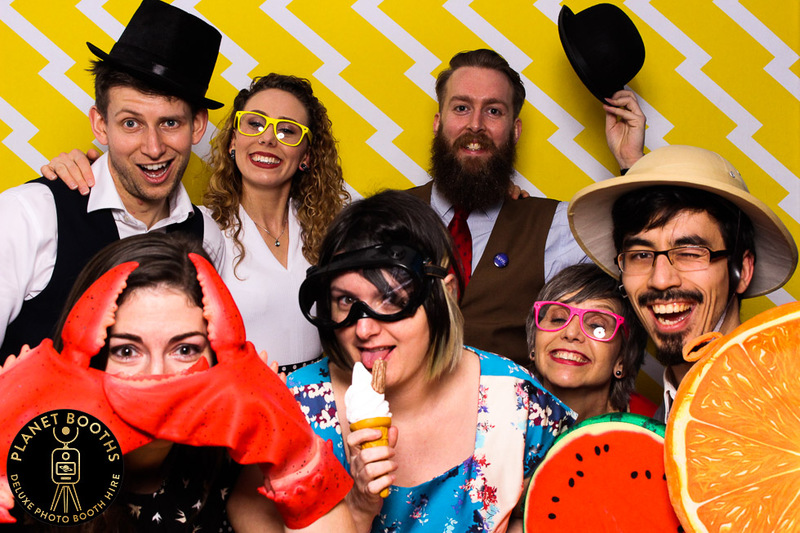 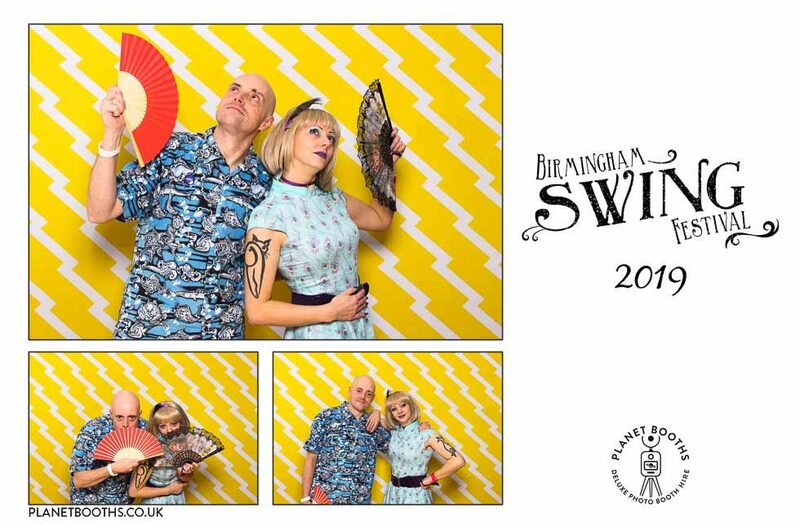 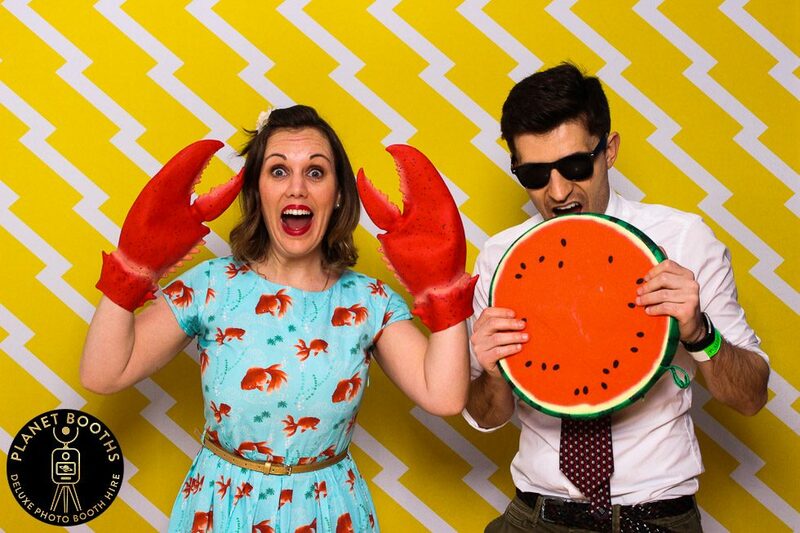 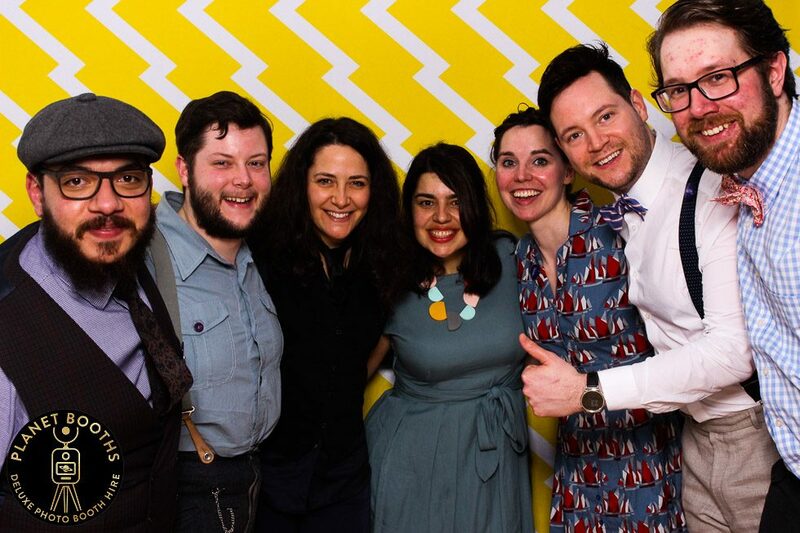 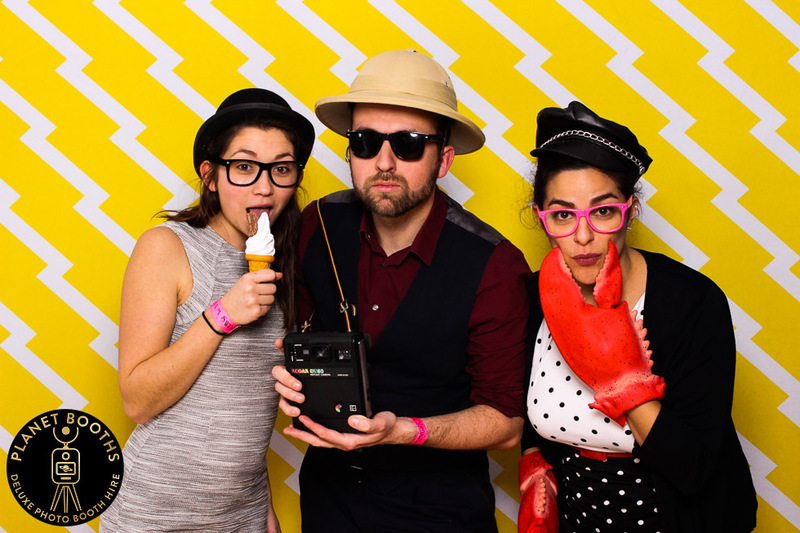 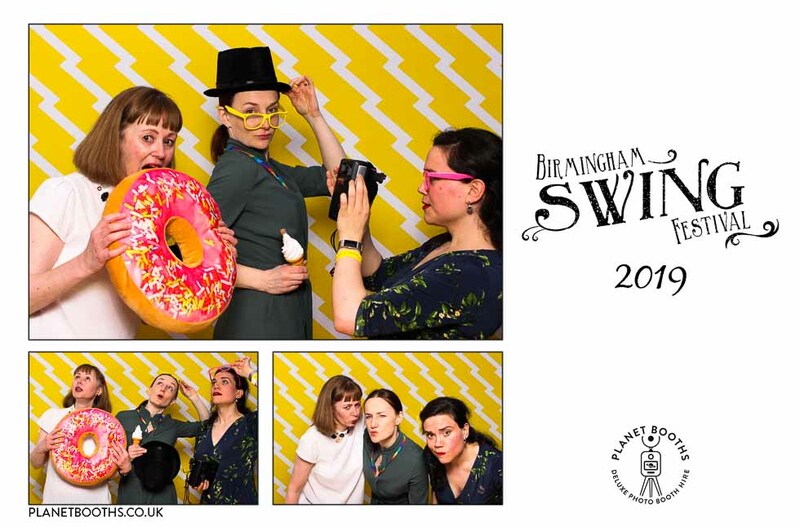 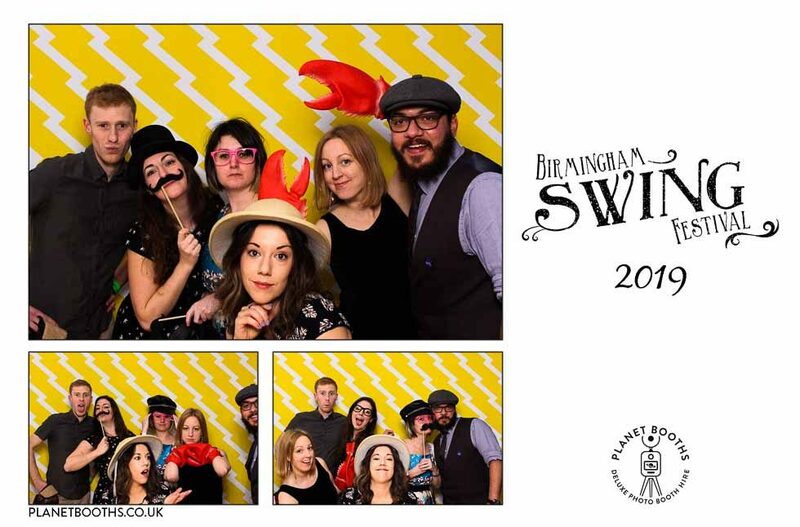 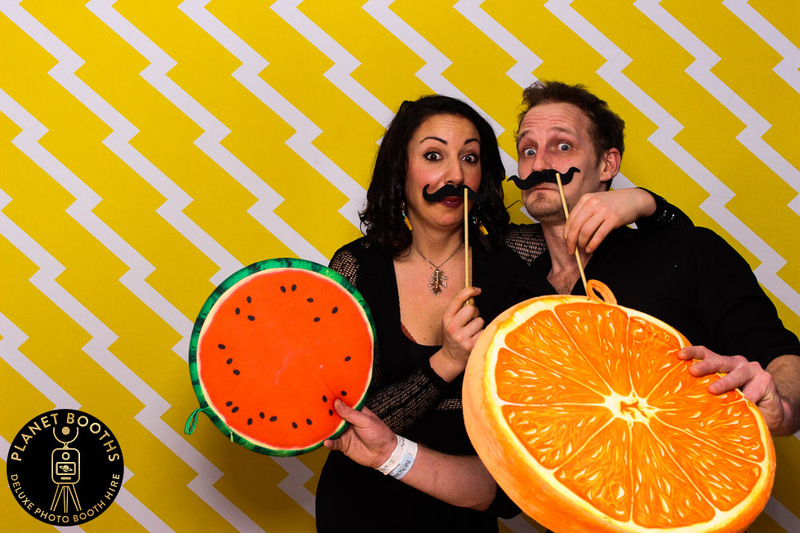 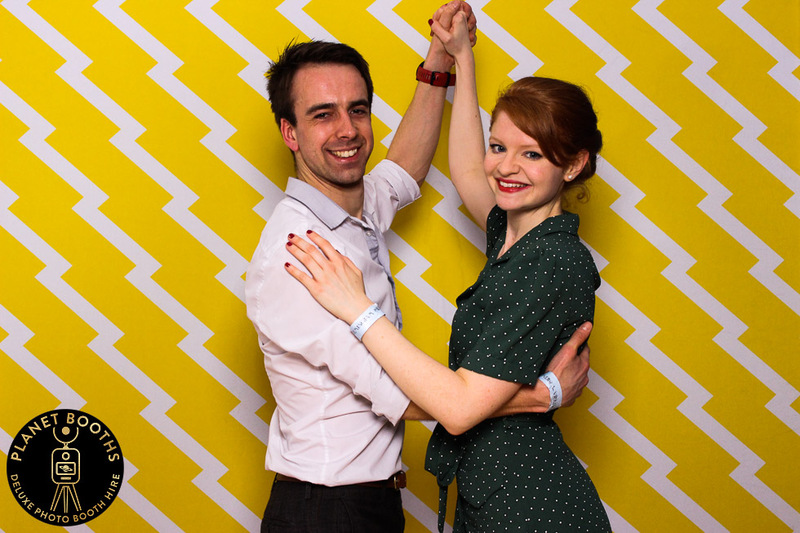 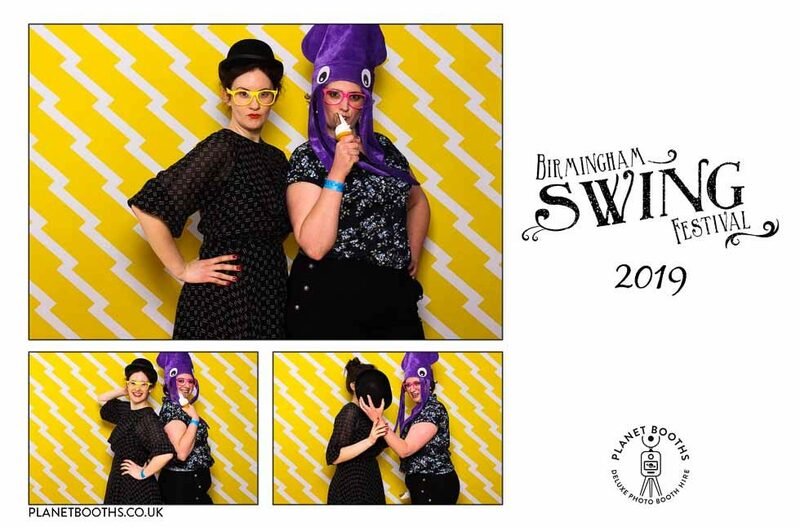 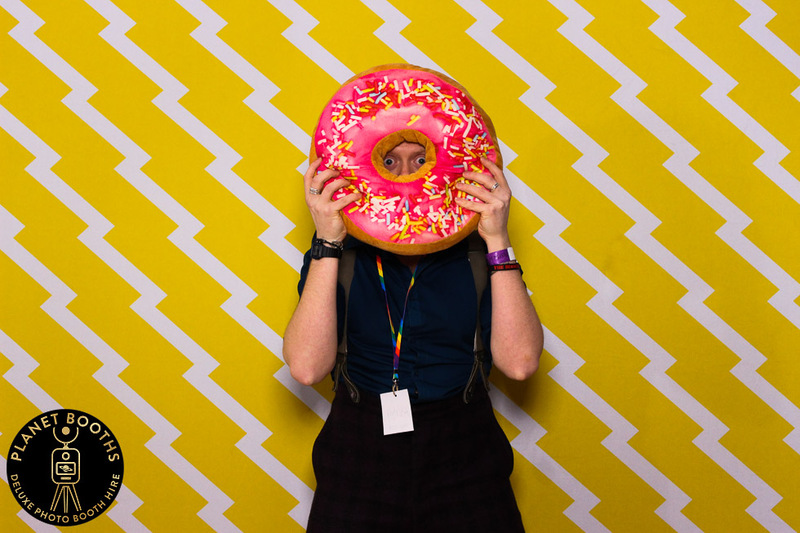 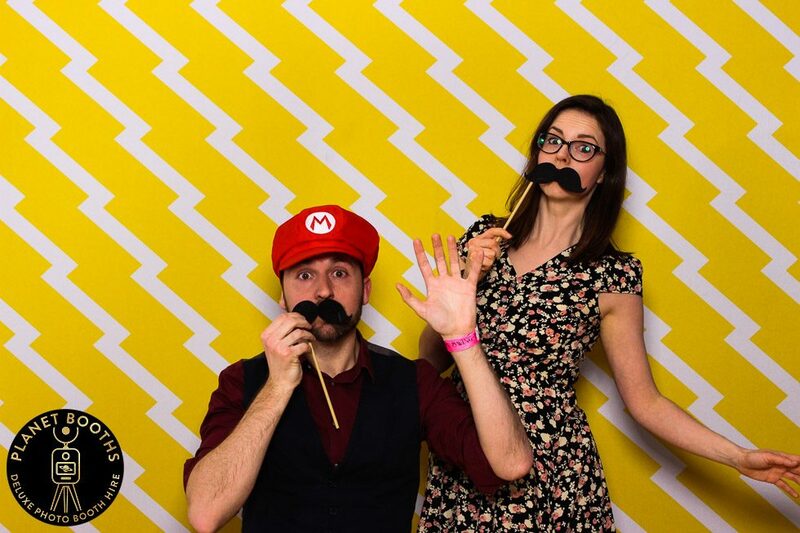 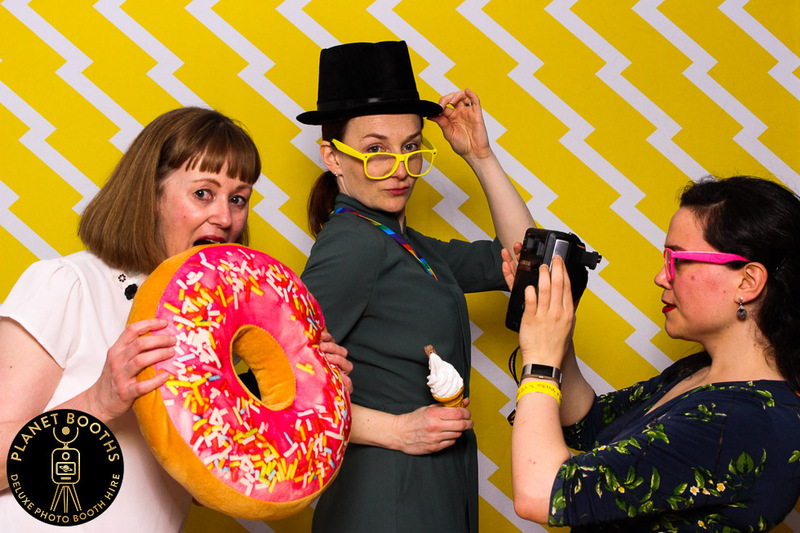 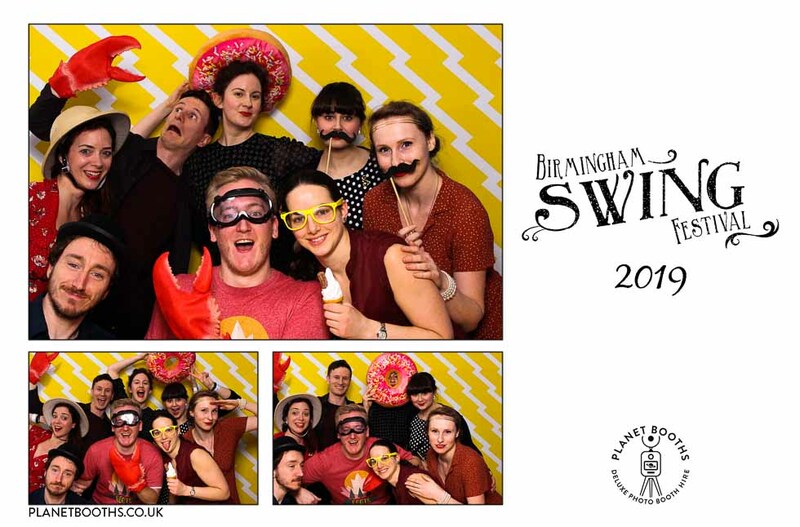 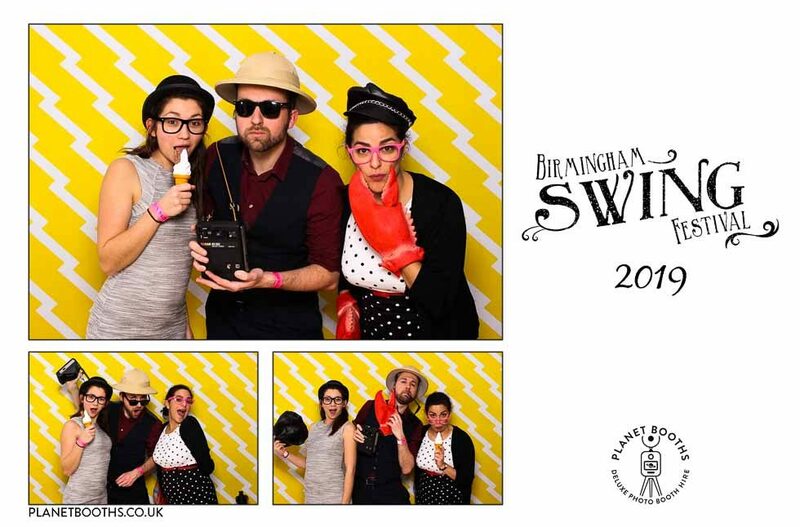 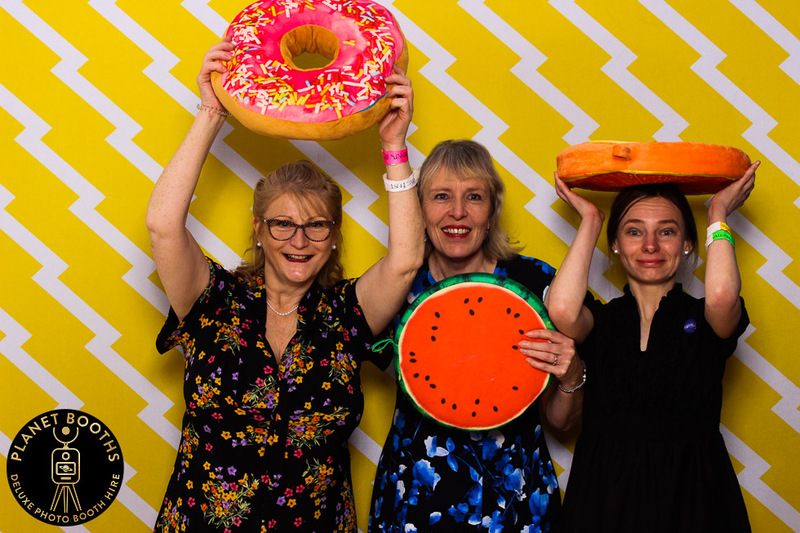 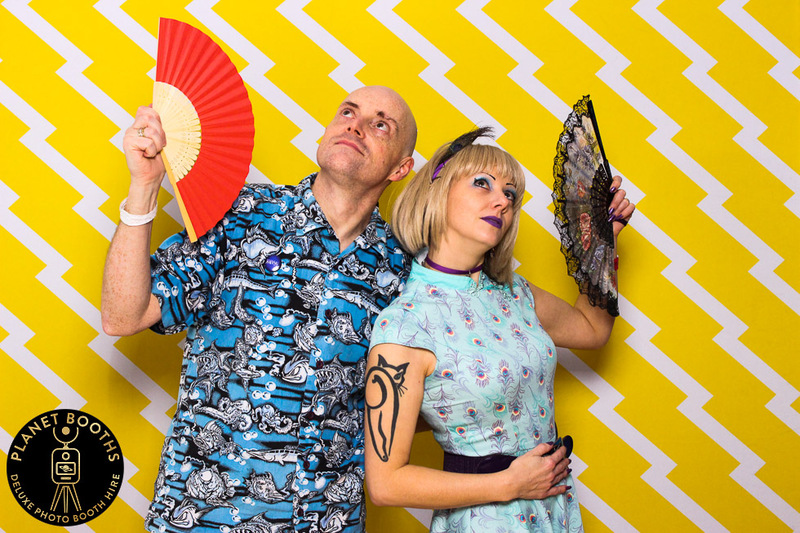 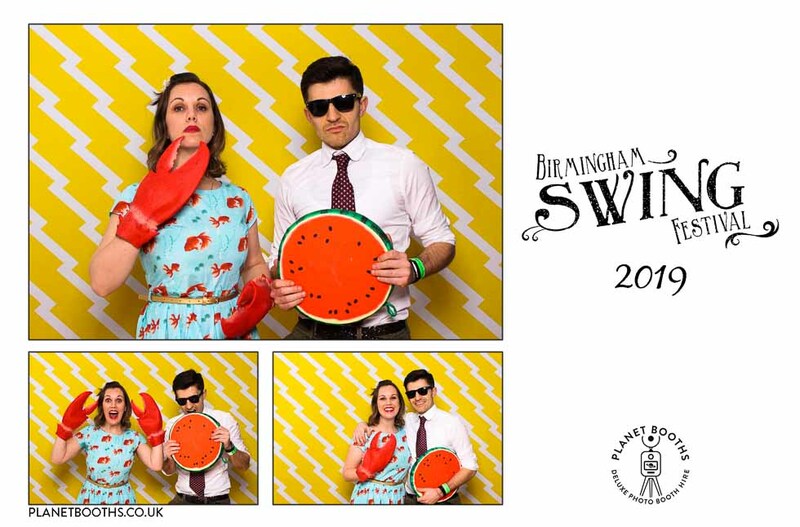 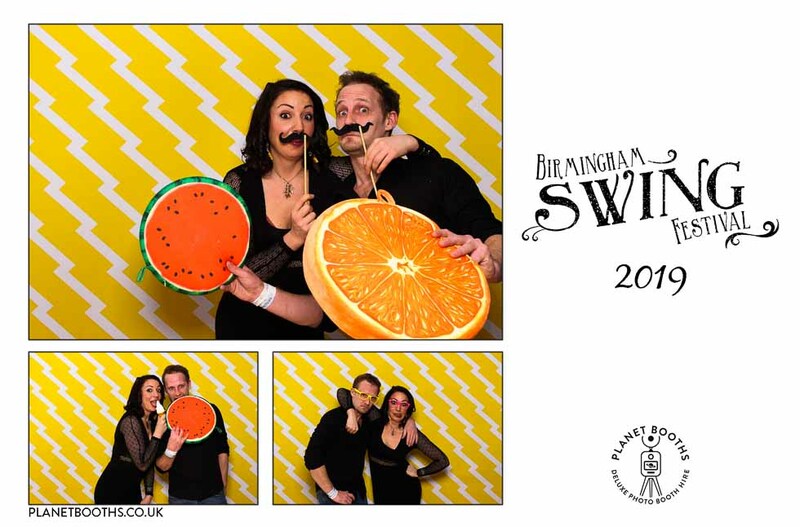 Our retro style photo booth fitted the theme perfectly, and we got some great photos! 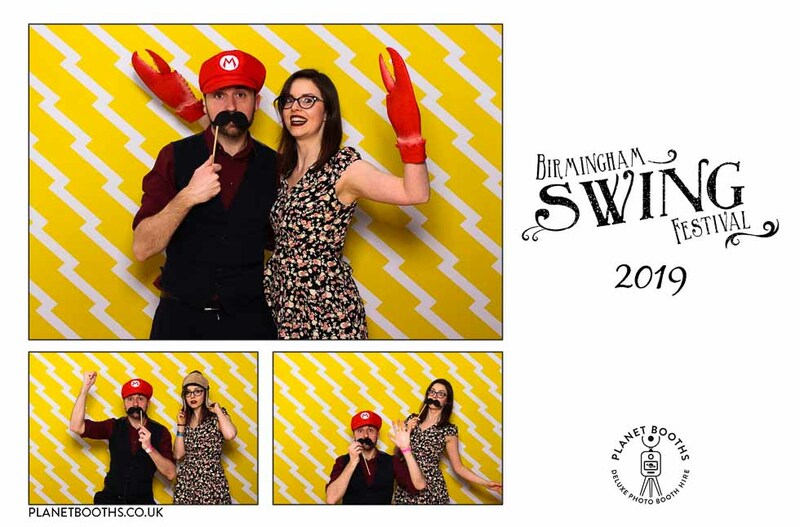 Here’s some of the prints from the evening.